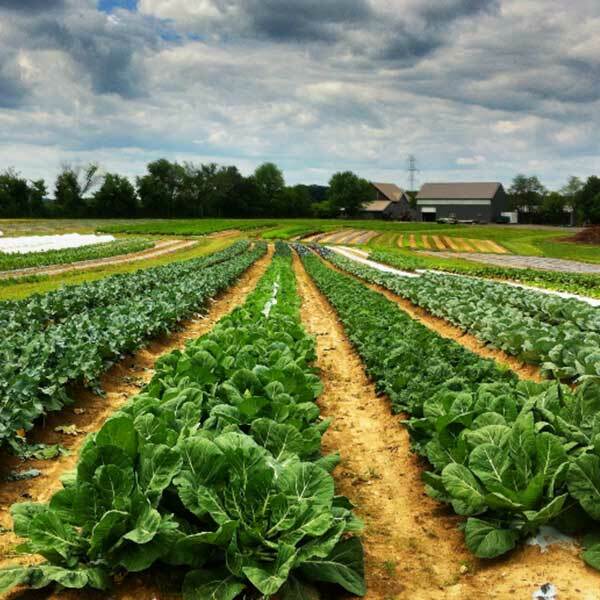 Connect our members to our farm by providing the best source of organic vegetables possible with a unique farm experience. 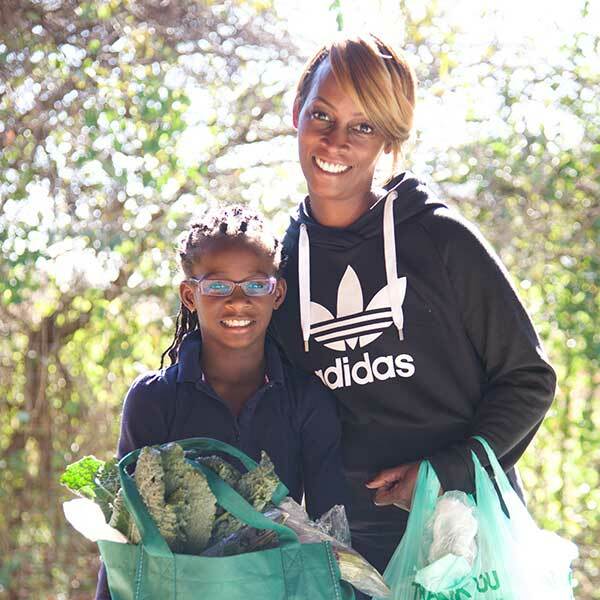 With 10 years of service to Howard County Maryland, we provide our fresh home grown produce to over 600 local families through the CSA program. We are exclusively a CSA farm, and only open to members throughout our growing season. 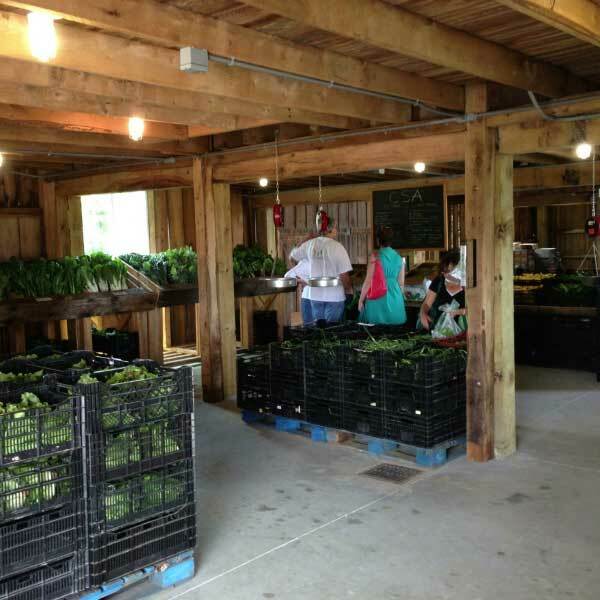 Our CSA program is the primary focus of the farm. 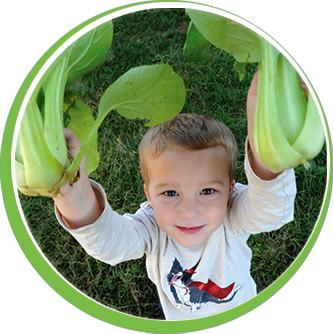 Connect our members to our farm by providing the best source of organic vegetables possible, While creating a unique farm experience for everyone. Through our Community Supported Agriculture (or CSA) program we offer high quality fresh vegetables grown with organic methods. We deliver an educational, fun filled family experience with quality and consistency. I came from years with another CSA. This was a far superior experience. Quality, quantity and price were top notch. Really have a great selection of high quality produce. I love the swap and overage table to enhance my experience and get more of the veggies/produce I use most often. Meet alot of nice people on pickup day and trade recipes or share helpful hints....it really feels like a community. This is our 3rd year and I have been very happy with the CSA. The vegetables are much better quality (and taste) than the vegetables from the grocery store. I am looking forward to next year. Gorman Farm has enriched our family's palate and kitchen in so many ways! My children eagerly search the chalk board listing for kale and clamor for kale chips! My 14-year-old son makes pickles on his own. Kohlrabi is a snack staple. Thank you for making it so easy for us to eat healthy food and actually see where it is coming from! We live 1.5 miles away from your farm, and I love that my suburban kids know their veggies so well! 🙂 Thank you for providing such rich value year after year for our family! I didn't anticipate how relaxing picking up the veggies would be. Everyone was always so friendly, and being in a barn is so much more soothing and relaxing than a grocery store. I love that Gorman Farm is part of the community. Dave has charitably donated items to the local PTA (Gift Card to pick strawberries). Since the farm keeps the members up to date in the newsletter, you really feel like you are part of the experience, which makes the farm seem even more like a neighbor - even more than just when you drive by.